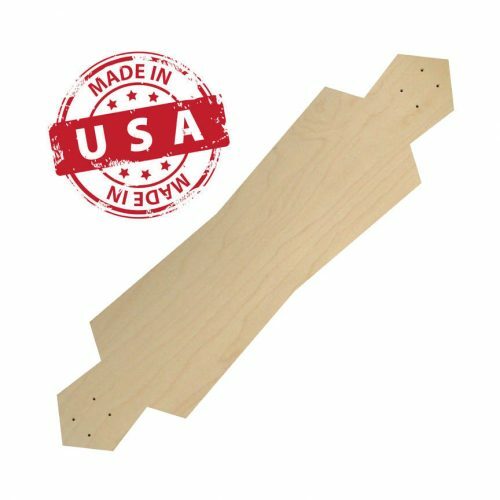 43″x9.5″ This longboard is made with a kicktail concave and 7 ply Canadian maple construction. Made for carving up the streets and taking it to the pavement. It is a solid all around board for riding around the block or heading downtown. 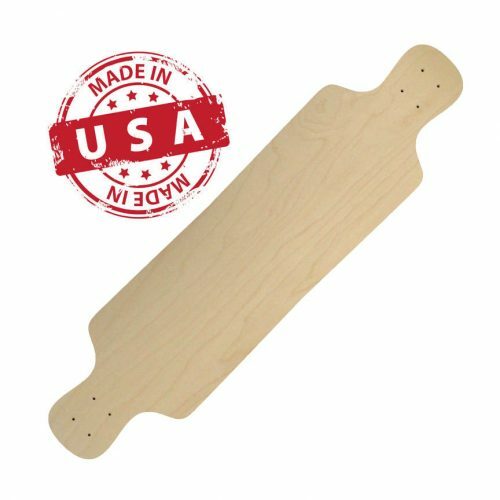 One of the most common shapes in the market today the Trainer longboard shape has been sold to every kind of skater. 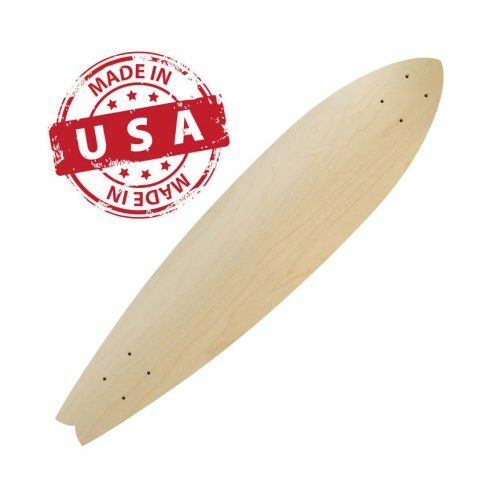 Custom Longboard kicktail concave is one of the most popular styles we sell when it comes to custom cruiser longboards. 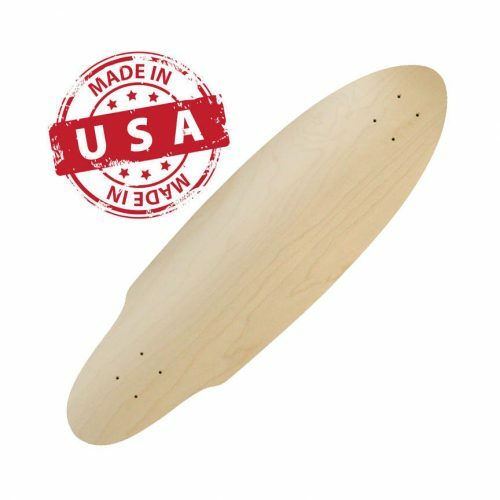 Perfect for a smooth layback ride down the boardwalk or through the streets. Take a break from the waves and ride the longboard street wave. 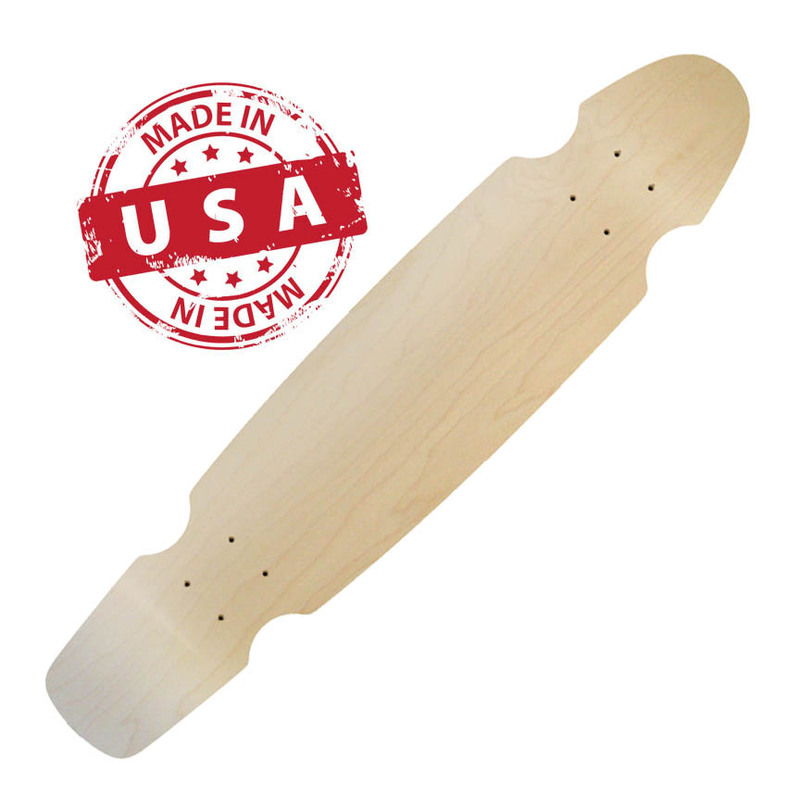 Start your graphic upload your images and use our clip art to make one of a kind deck. Our image creator is easy and great for that single deck order or even buy in bulk to get a factory direct discount. You can use the design studio to make a whole line of models and post them to your own site for sale and have us make them as you sell them. We use our own line of trucks to complete your order. We have been in the manufacturing industry for years casting trucks that we stand behind. Any one of our shapes can be turned into a complete at checkout. You will have a option to add all the accessories to your cart.